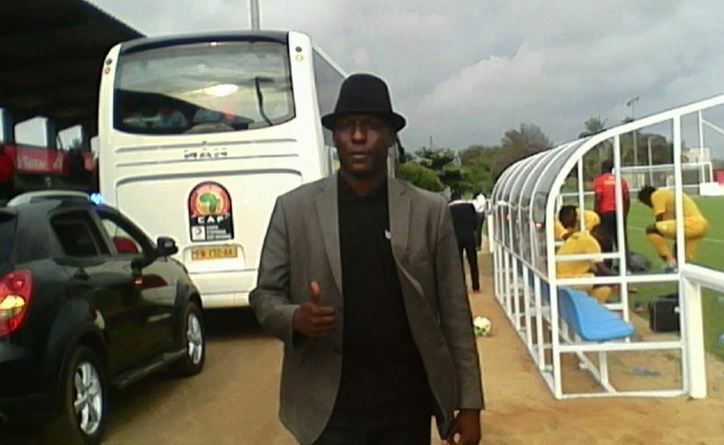 FIFA trained security personnel, Dixon Okello has been appointed to work at the 2019 AFCON U20 finals in Niger. Okello has been appointed among the two security personnel for the tournament and will be in charge of group A that consists of hosts Niger, Nigeria, South Africa and Burundi. Algerian Rachid Medjiba is the other, and will handle group B which has Ghana, Senegal, Mali and Bukina Faso. Okello will oversee the security affairs for the opening match when Niger takes on South Africa opening match on 2ndFebruary 2019. Okello’s experience in handling high profile CAF engagements has seen him move up the ranks and it comes as no surprise that he will feature at such an important tournament. He was the head of security for the CAF Champions League game between Al Ahly against Horoya Guinea in Cairo and once again on duty for the Al Ahly – Seithief semifinal duel. Lately, he was in Dar es Salaam for Tanzania’s Simba Sports Club at home against Algerian side Jeunesse Sportive De la Saoura in a CAF Champions League group D duel on 12th January 2019 at the national stadium. The U-20 tournament will kick off on 2nd February and wind up two weeks later in Niger.